Granbury craft beer outfit Revolver Brewing is now under the umbrella of Miller Coors. Revolver entered into an agreement with Tenth and Blake Beer Company, Miller Coors' craft and import division, which has acquired a majority interest. 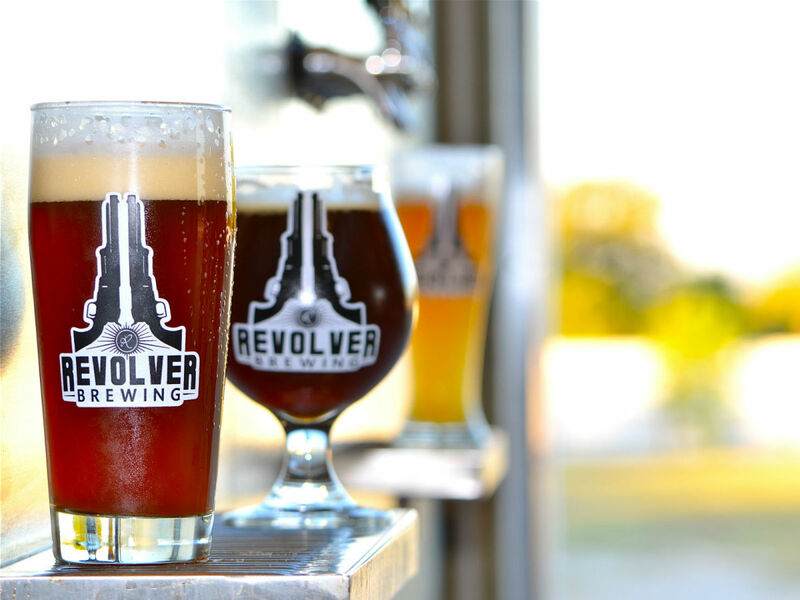 "This partnership will allow us to maintain our brewery and operations in Granbury, while providing us with the additional resources to invest in and accelerate the growth of the Revolver brand in Texas," said Revolver president Rhett Keisler in a release. Revolver Brewing was founded in 2012 by Rhett and his father, Ron Keisler, along with former Samuel Adams brewer Grant Wood. 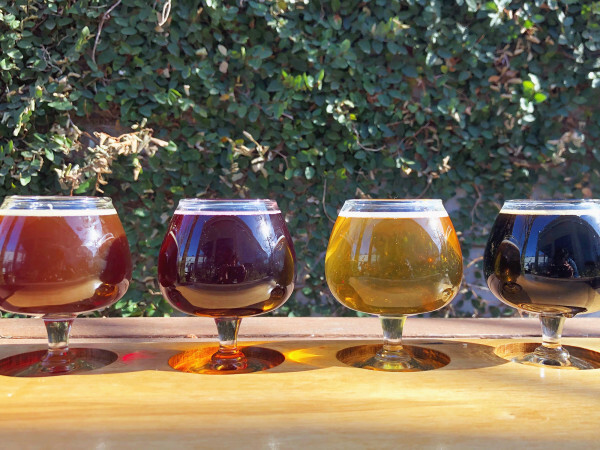 Their line-up includes year-round releases such as Blood & Honey, along with seasonal and limited-release beers. 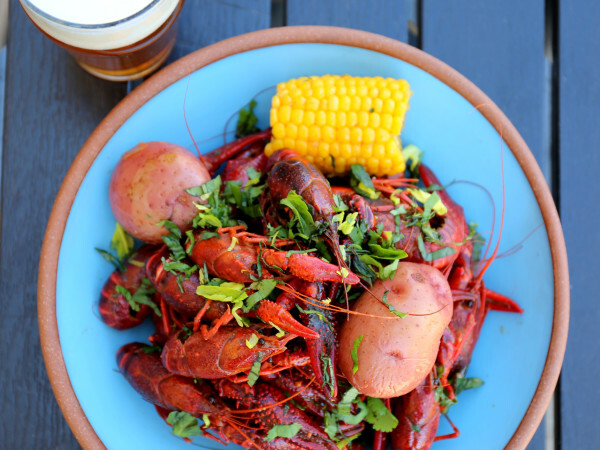 They're currently distributed in Dallas, Fort Worth, Waco, Austin, and surrounding areas. Revolver Brewing will operate as a separate business unit of Tenth and Blake. Revolver's management and employees will continue to create, brew, package, market, and sell Revolver’s portfolio of brands. Tenth and Blake's portfolio of craft labels includes Blue Moon, Jacob Leinenkugel, Crispin Cider, and Saint Archer. They've also made deals with Terrapin Beer Company in Athens, Georgia, and Hop Valley Brewing Company in Oregon.